The winter months are just around the corner, an ideal time to round up the kids and escape the cold to the other side of the world, or even just to warmer regions across the ditch. Both the US and Australia are popular destinations among New Zealand travellers. Kiwis took a total of 204,000 trips to the States in the year-ending December 2017 ­– an increase of 4% on the previous year – and they took a total of 1,228,000 trips to Australia, also an increase of 4%, according to Statistics New Zealand. But earmarking money for all the fun holiday stuff can leave families with little enthusiasm to hand over cash for something as crucial as travel insurance. It might not be exciting, but you’ll be really glad you have a policy should a mishap take place away from home. 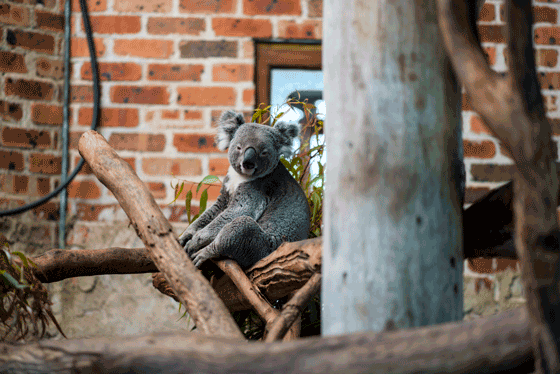 The good news is that Canstar has done the research and found policies that provide cover as well as save you money, so you can spend the savings on all those theme park rides and koala-hug photos. As part of its annual travel insurance ratings, Canstar compared 65 products from 34 providers. And, by choosing one of Canstar’s outstanding value travel insurance products, travellers stand to save a serious chunk of change compared with the average market prices. But, of course, it’s more than just about the premiums. Canstar has also compared travel insurance products to see how they stack up on features, not just price. How much will family travel insurance for the US cost? Based on the exchange rate at 9 March, that is just almost $60 US$ (58.73) – you could buy a fair few corn dogs and chili fries with that! How much will family travel insurance for Australia cost? Canstar’s research shows the average* five-star premium cost for a family to Australia is $36.39 less than the market average. If you convert that to Australian dollars, you have $33.96. 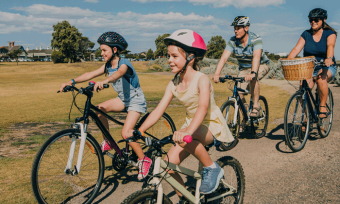 Have a look at how the cost of family travel insurance to Australia stacks up with Canstar’s five-star providers, compared with the market average*. *Average premiums are quoted for an assumed standard claim excess of $100 for 10 days. Table source: Canstar’s Travel Insurance Star Ratings and Awards, 2018. Average premiums are quoted for an assumed standard claim excess of $100 for 6 days for Australian destinations. Average premiums are quoted for an assumed standard claim excess of $100 for 10 days for American destinations. A family consists of two adults and two dependents. But while saving money is no doubt high on the priority list, don’t choose a cheaper policy at the expense of appropriate cover – after all, that defeats the purpose of getting travel insurance to begin with. Not all travel insurance policies are the same and no policy will cover a traveller for every single thing that might go wrong while they are away. Read the conditions of your chosen policy, so you know what you can and can’t do while you’re away. Activities such as motorcycling, skiing, scuba diving, bungee-jumping and hang-gliding may be excluded from the standard policy, but cover for these can often be added for an additional premium. Don’t assume that just because a rental company is happy to rent you a motorcycle, for example, that your travel insurance policy is going to cover you if you have an accident! Book travel insurance the moment you pay any non-refundable deposits towards flights or accommodation. That way, if anything ‘unexpected’ crops up between the date of purchasing insurance and the date of travel – you may be able to claim back if you need to postpone or cancel travel arrangements. For extra help on weighing up travel insurance policies, check out Canstar’s latest travel insurance report. That way, you can save time on choosing a travel insurance premium and leave more time for planning how to keep the kids from asking “are we there yet?” every five minutes.